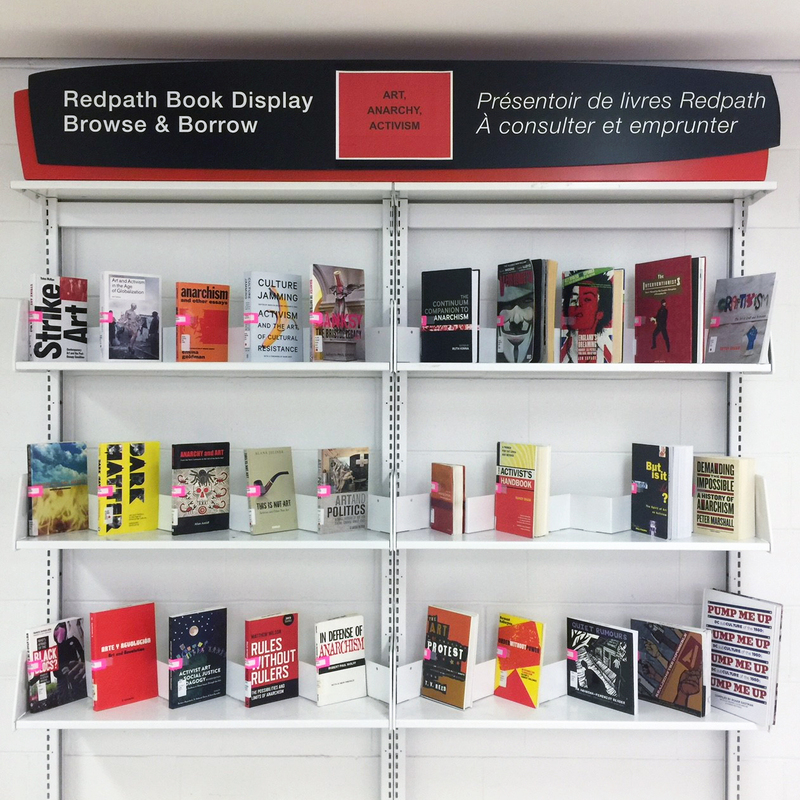 In honour of Montreal’s Festival of Anarchy taking place this (and every) May, this display brings together books highlighting the intersection of art, anarchy, and activism. Anarchism has been associated with artists (visual artists, writers, and musicians) from its very beginnings, and art – especially activist art – continues to be perhaps its best expression. In this display, you’ll find books on and by anarchist artists (as well as a few musicians and poets), books about art as activism and activism as art, and a few books just about anarchism for the curious. The display will be up until the end of June, so have a look and borrow a book! 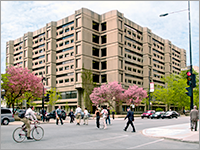 To browse the virtual list of books, click here. This entry was posted in Updates by Nikki Tummon. Bookmark the permalink.